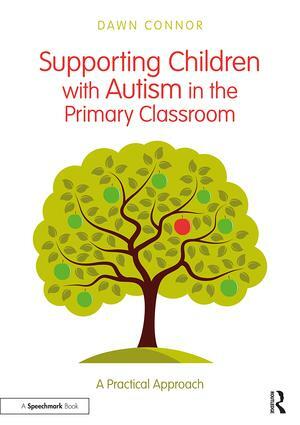 This invaluable resource offers a wealth of strategies enabling you to support children with autism in the mainstream classroom. Cutting through the jargon and recognising the huge variety of ways in which children’s perceptions, feelings and behaviours may be affected by autism, the text is packed with practical advice to help you create a classroom environment which will meet the needs of the individual child. Supporting Children with Autism in the Primary Classroom – A Practical Approach is a highly accessible resource which will give primary teachers, teaching assistants, SENCOs, and parents, the confidence and knowledge they need to support young children with autism.